Many adults do not floss regularly, and it can be assumed that it is because we were not taught to as a child. 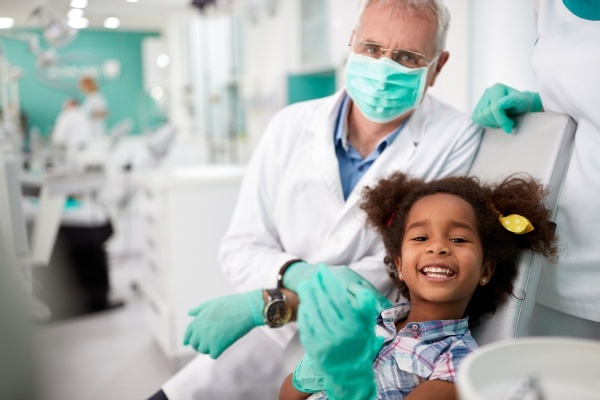 Teaching children to floss as part of a kids' dental hygiene routine is important because they are likely to carry that habit with them to adulthood. Children should practice flossing under parent supervision and use specially formulated floss for their age. For more information or to schedule an appointment with Memorial Pediatric Dentistry, request an appointment in our Houston office here: https://www.memorialpediatricdds.com. Or call us at (281) 858-2135.